The Gallery at AYN Studio in the Penn Quarter neighborhood, will present an exhibition of collage and assemblage creations by artists Jamea Richmond-Edwards and Amber Robles-Gordon entitled, “Pretty Things, Little Treasures and Hidden Meanings”. 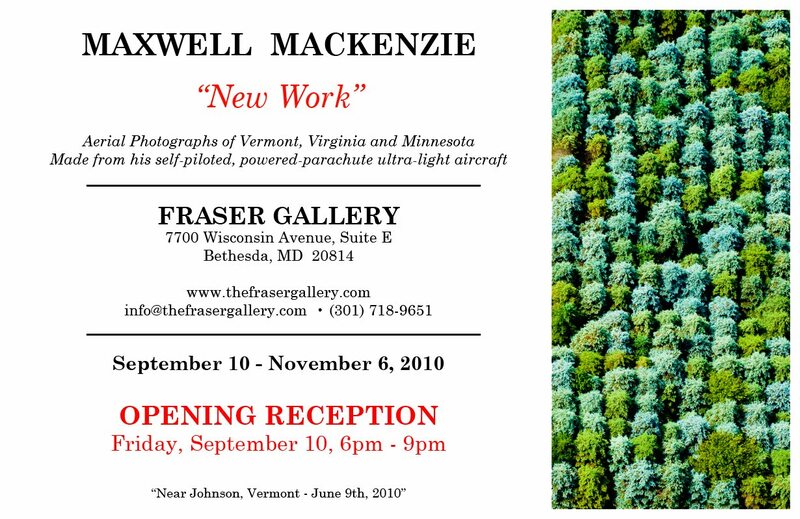 The exhibition will open on Friday September 3, 2010 with a public reception from 6:30-8:30 pm. 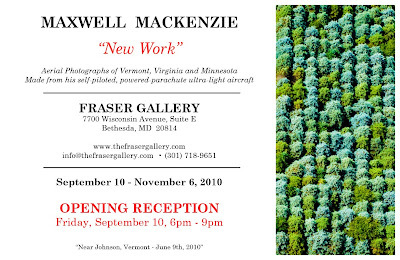 The exhibition will remain on view by appointment until Friday September 17, 2010. I've got a black spider in my back yard which has the scariest looking spikes on it body and a mean looking stinger underneath... I've been staying away from this beautiful, mean looking machine. I've never seen a spider which also has spikes on its body. My poor attempt at macro photography without getting too close to this dude is above. A better image of what it looks like is here.